Welcome! 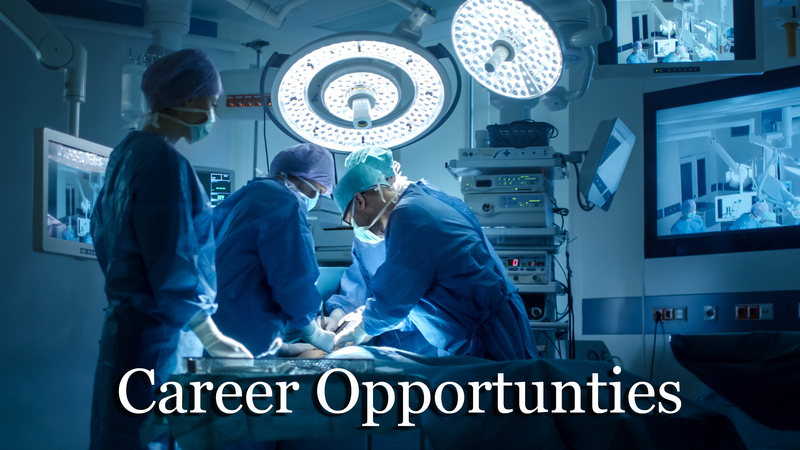 This service provides a current listing of available positions for CRNAs. *If your company, organization, or hospital has an open position and are looking to hire, submit a job posting. Share your job opportunity with hundreds of qualified professionals in Maryland. Members receive 50% off postings!